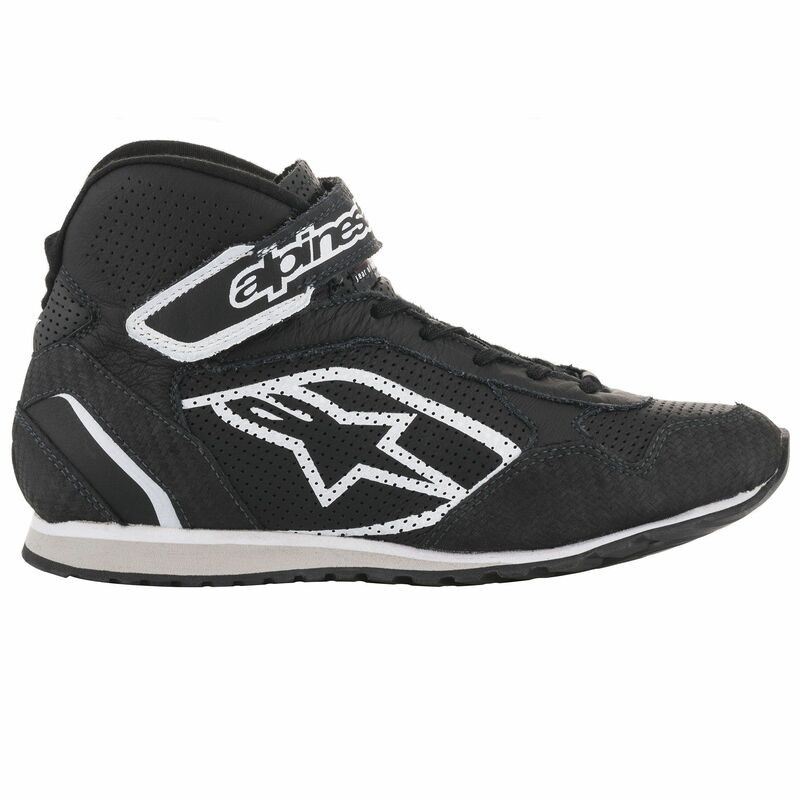 This FIA approved boot from Alpinestars is designed for Mechanics or co-drivers who prefer something harder wearing with a more comfortable sole. 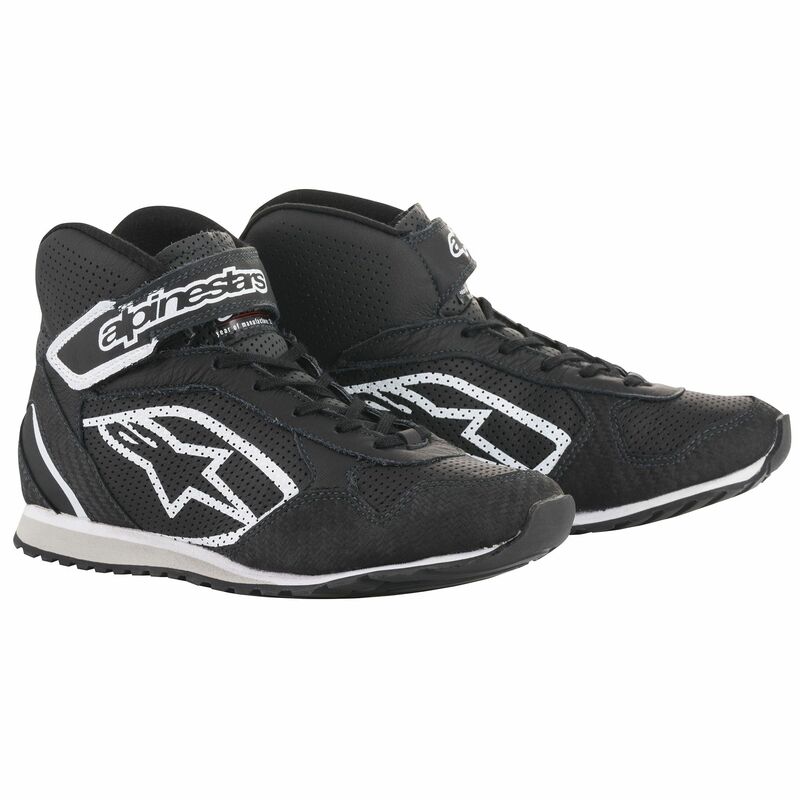 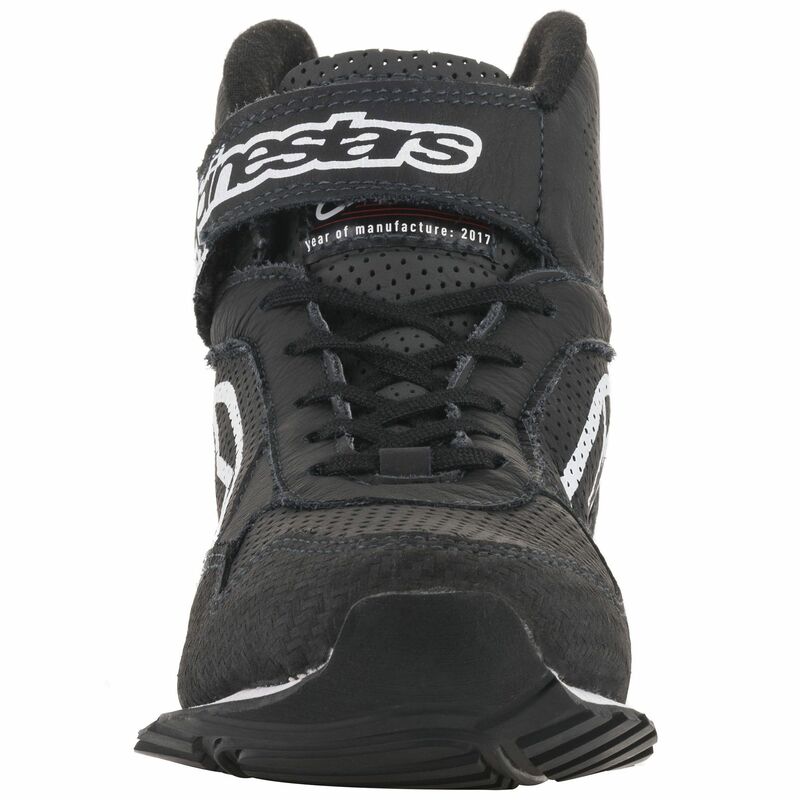 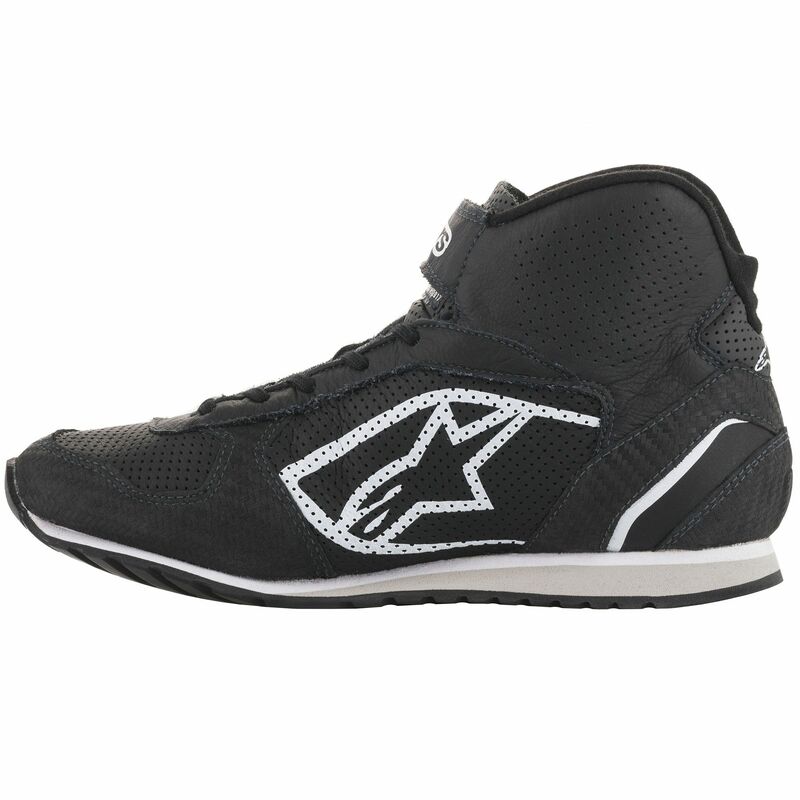 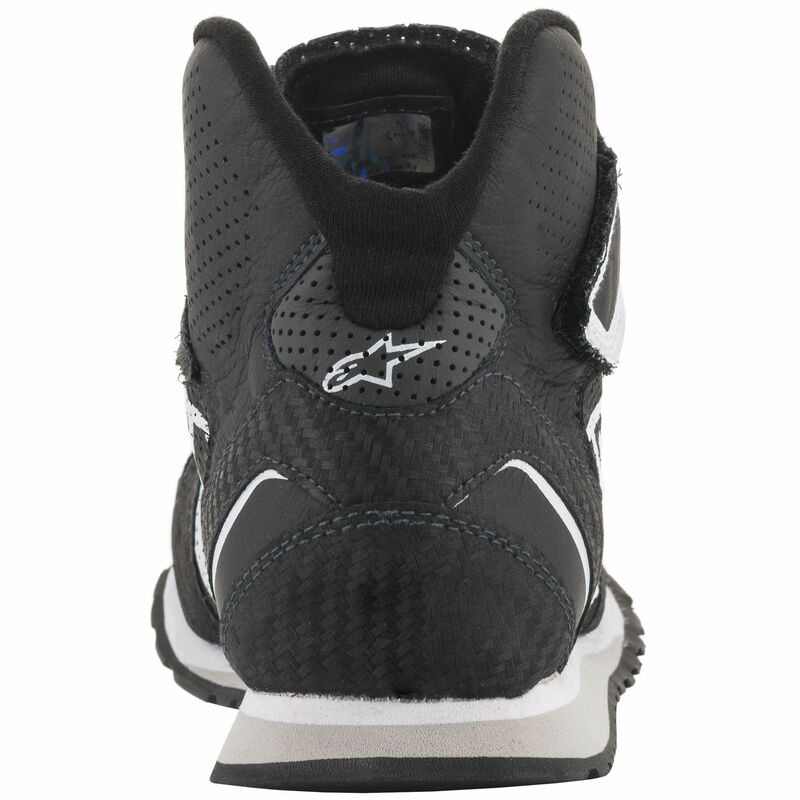 The Alpinestars “Radar” mechanics shoe is constructed from a leather upper with “carbon” leather added to the heel and toe of the boot for improved protection and longevity. 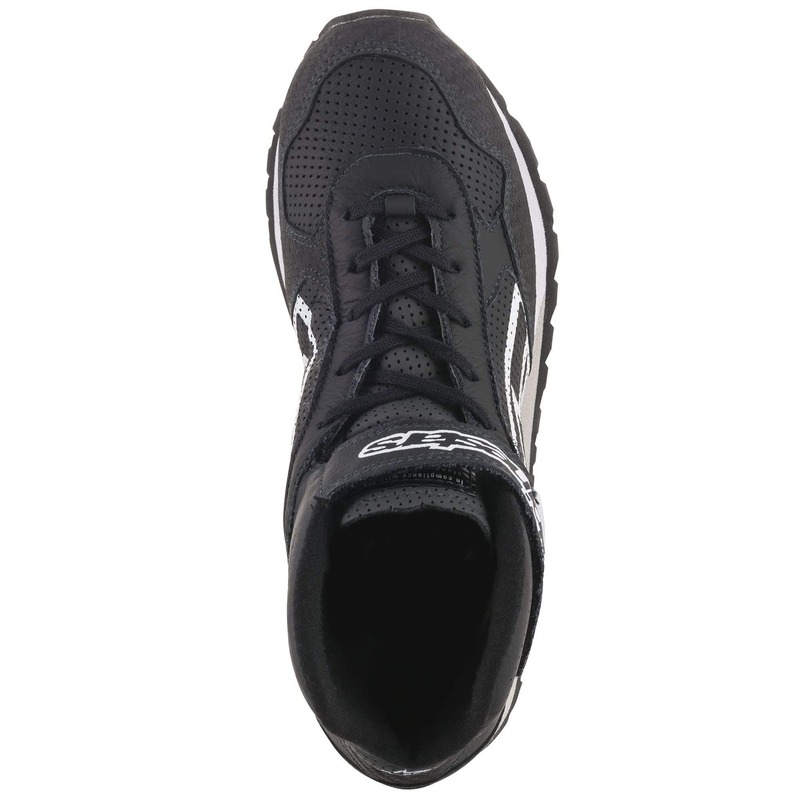 Cooling, and manufactured with a wide sole to provides better stability and traction. 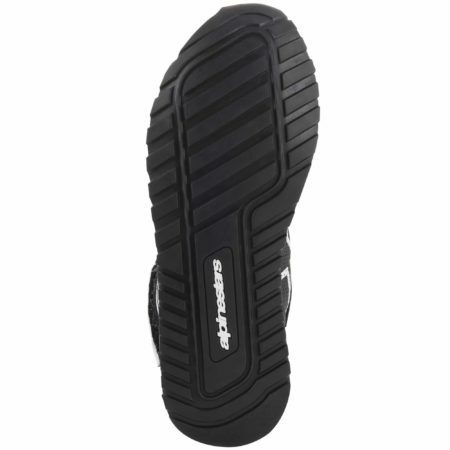 A soft EVA manufactured upper means they are comfortable for excessive periods of wear. Approved to FIA 8856-2000 standards.